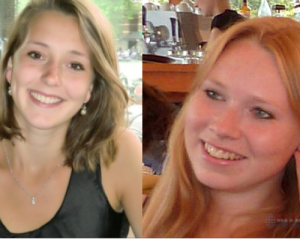 PANAMA - The search for the missing two Dutch women continue but less intensively. It was scaled to a phase of monitoring. This was announced at a press conference recently. The emergency services have done more than usual in these disappearances. They will no longer perform the search with people and helicopters. The police will only respond to clear instructions and tips. How many people still continue to deal with the case is unclear.